By Anne Holland A top executive from Dark Heart Nursery, one of the largest medical cannabis clone nurseries in the San Francisco Bay Area, has revealed strain sales data and the results of its recent Customer Satisfaction Survey Report exclusively to MMJ Business Daily. Pricing turned out to be the LEAST important factor customers used to decide which nursery to purchase clones from. A Dark Heart executive explained this result surprised him initially, especially given dispensary price wars, but when you consider that each clone could generate thousands of dollars’ worth of cannabis, the difference between the Bay area’s average $12 per clone price and Dark Heart’s average $14 price for premium clones could feel negligible. As you can see from the above chart, the biggest factor that customers considered was getting plants that are free of pests and disease. “If you’re growing several hundred or more plants, you just can’t pay a lot of attention to every single plant. You want something robust. And, many of the smaller growers are novices who want something easy to grow,” the executive said. Strain selection was the second most important factor. Although the Study did examine customer satisfaction (which proved strong), Dark Heart executives were inspired by a Harvard Business Review article to determine their ‘wallet share’. They derived this data by analyzing satisfaction scores in relation to competitors. 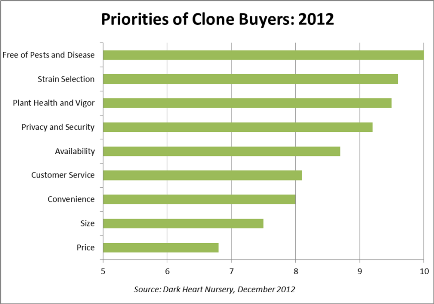 Although the data showed Dark Heart had a 70% wallet share, the nursery is not resting on its laurels. The team has already begun a new research study, to gather a larger and broader sample of clone customers – especially those who are not currently customers. Dark Heart’s Study was conducted formally, mainly via phone, in December 2012 to gather buying decision priorities, satisfaction and share-of-wallet data from Dark Heart customers who include professional cultivation operators from mid-northern California, as well as large clone retailers such as Harborside Health Center. 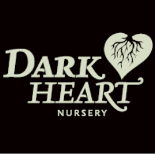 Despite a very strong business – “we never have a problem selling our stock” – Dark Heart does have two key business challenges, both related to growing even larger. The company has considered investing as much as half a million dollars in constructing expanded nursery facilities, but they are wary of the risks due to uncertainty and changeability of local regulations. I’m unclear on the “seed to sale” concept. Anyone know what that means? 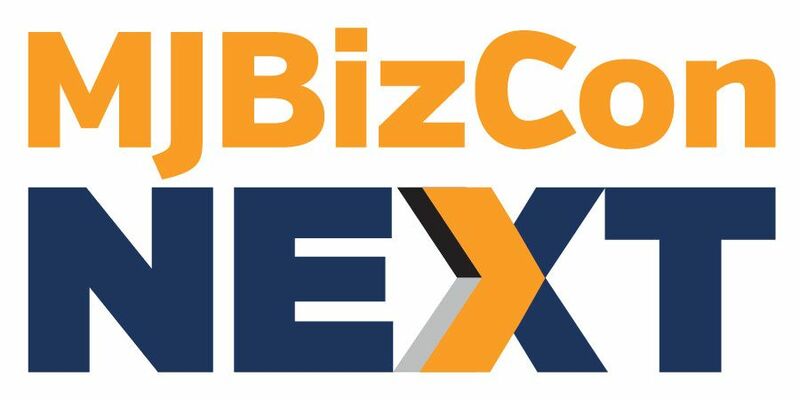 I’ve read Connecticut’s regulations carefully and they still have not specified how producers are expected to get their startup stock. Seed to Sale is an industry phrase that means the plant must be tracked – in some cases with a specific ID or Tag – from the moment it’s planted as a seed or a rooted / viable clone – thru when it’s as flower or other cannabis product to a patient. It’s used in multiple jurisdictions currently and is the ‘perceived’ way that medical cannabis production and sale is monitored. There is big debate about it’s validity. Some folks are also starting to use the term as a broader one to indicate a dispensary that is responsible for the entire life cycle of the cannabis products it sells at retail, from planting the seed to selling the final product. Great, thank you for educating me. Yes, Connecticut is really clear about tracking things, but the purpose seems to be prevention of diversion. Since the federal authorities seem to have been targetting operations that they are calling sham medical operations masking plain trafficking, it seems like this might provide some relief to medical producers. Any producer who is focused on creating a medical grade product and protecting themselves from product liability lawsuits will want to keep all this data and use it to feed into their quality function.